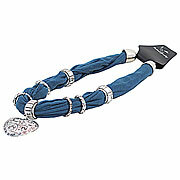 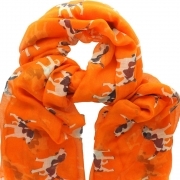 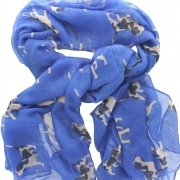 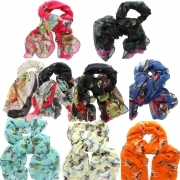 A great selection of fashionable luxury scarves in an assortment of colours and designs. 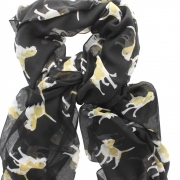 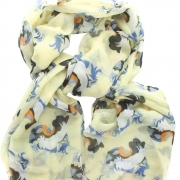 Pale yellow scarf with women's faces or birds - can you see both? 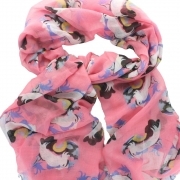 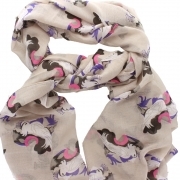 Pink scarf with women's faces or birds - can you see both? 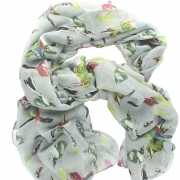 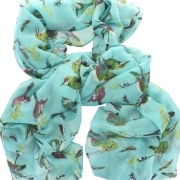 Beige scarf with women's faces or birds - can you see both?